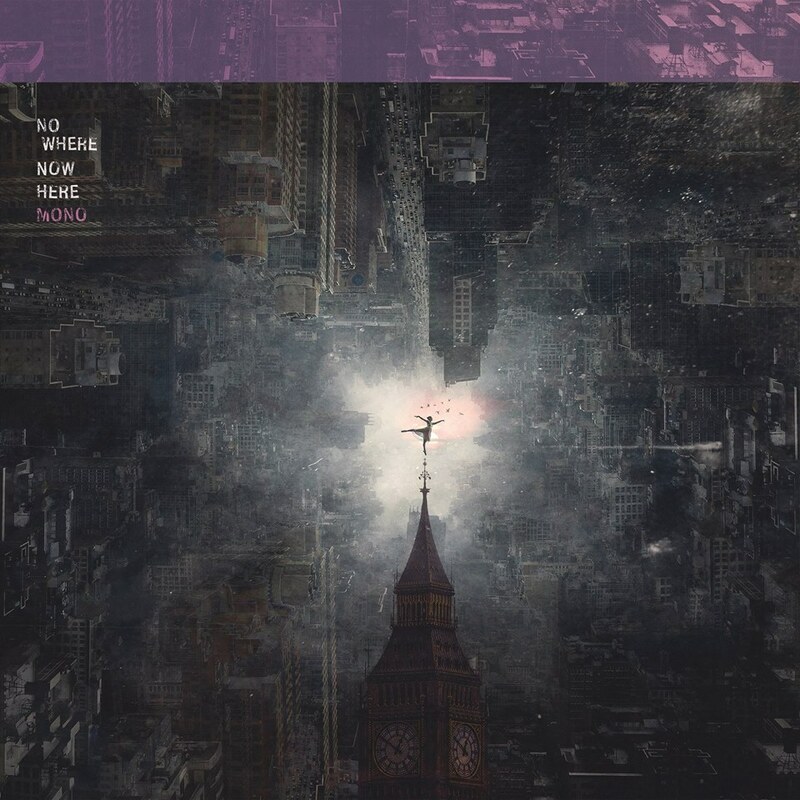 Japanese post-rock legends Mono come forth with an ambitious new project: Nowhere Now Here is the title of their new record, set to release on January 25, 2019 via Pelagic Records in light of their 20th anniversary. Mono don’t come with empty hands either, as they have not only released a new song titled “After You Comes The Flood”, but have also collaborated with Julien Levy to make a short film inspired by said song. “After You Comes The Flood” is one of Mono‘s heavier songs, featuring forceful kick-drum patterns, distorted tremolo picking, and walls of sound to drown the listener in. The beginning is a short, sweet lick that drips of intimacy repeating over and over again. Ambient noise embraces this melody, and acts as the big wave to push it into deeper waters. From there on out, the drums take the place of the deep end in the track with pummeling, unforgiving hits on the kick drum. In a massive crescendo, the melody from the beginning gets suffocated under reverb, while the ambient noise swells almost act as a substitute for orchestral elements like violin, viola and cello, making long swirling waves. Make sure to follow Mono on Facebook to keep up to date with further album news, future singles, tours et cetera! Previous PostCrosby Morgan Displays Her Natural Born Talent with New Track "Rain"
Next PostAnaal Nathrakh - "A New Kind of Horror"